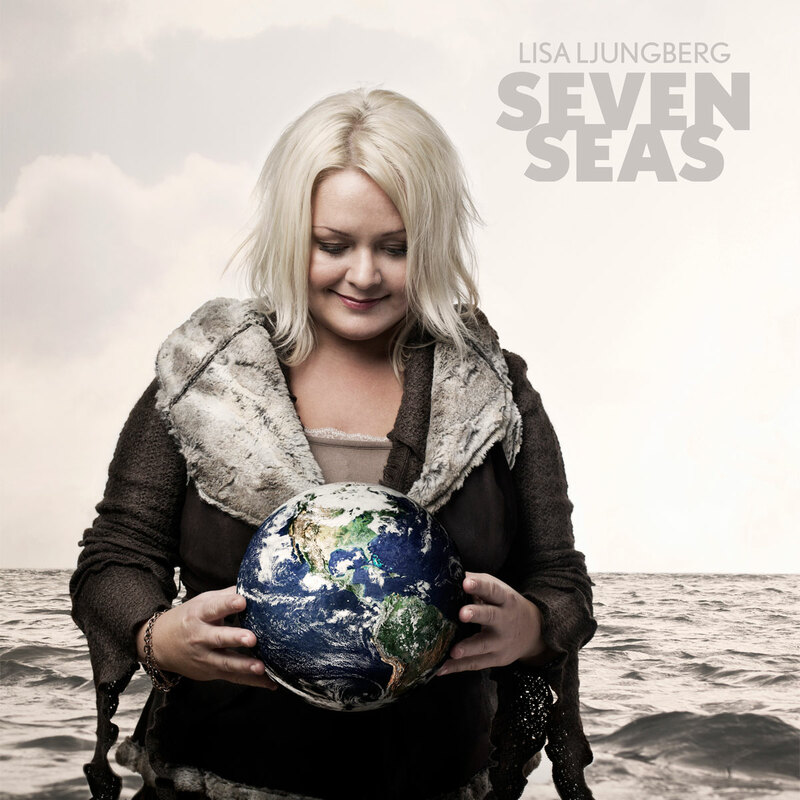 Lisa’s new album Seven Seas is now available on iTunes, Spotify and other digital outlets. In Scandinavia you can obtain a physical CD through CDON and Ginza. In the USA and Europe you can order it through CDBaby. Lisa will also sell copies at her live shows. If none of the above options fits, you can order it here at the website.